Did you know that one in three adults in UK and America suffers from high blood pressure, which can increase your risk of heart attack, stroke, kidney disease and eye damage? 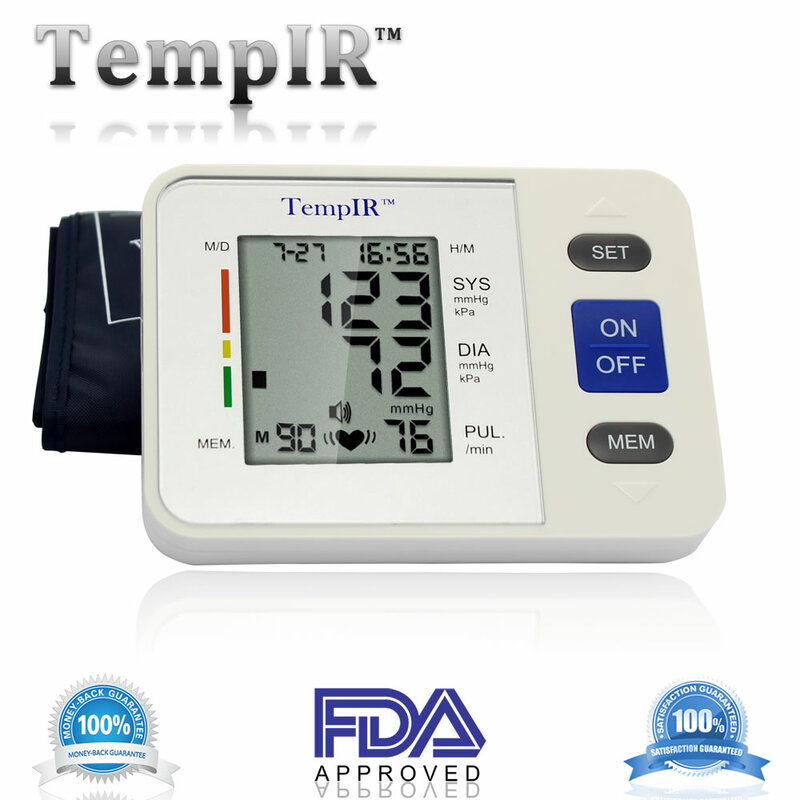 Our digital blood pressure machine helps you identify and keep track of high blood pressure. 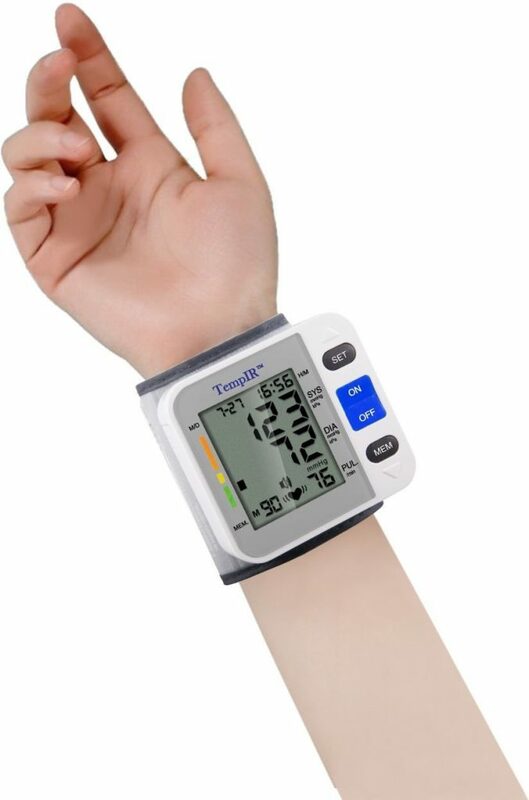 Category: Wrist Blood Pressure Monitor Tags: best blood pressure monitor, blood pressure monitor, digital blood pressure monitor, electric blood pressure monitor, large arm blood pressure monitor, large cuff blood pressure monitor, wrist blood pressure monitor Brand: TempIR. 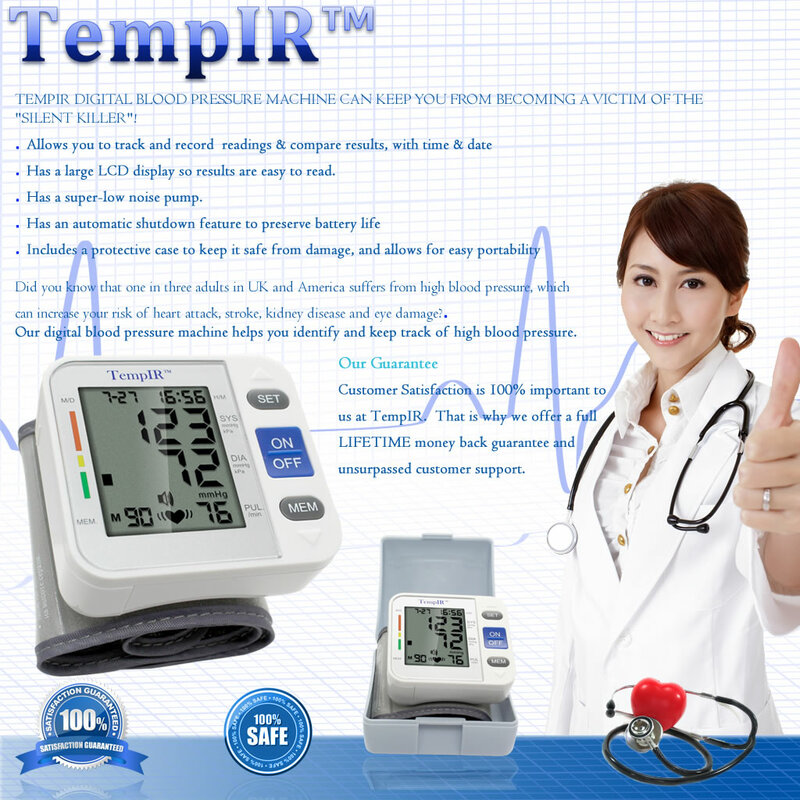 TempIR Digital Blood Pressure Machine Can Keep You From becoming a Victim of the “Silent Killer”! – Has a super-low noise pump. There isn’t a digital blood pressure machine that is easier to read! In fact, to help you even better understand your results, this digital blood pressure machine labels each number with a tab on the side and the easy to read screen displays results in a large font. You’ll be able to quickly identify Systolic Pressure, which is the top number on the display and refers to the pressure made as the heart contracts to pump blood and Diastolic Pressure, which is the bottom number on display and refers to the pressure between beats as the heart is relaxed. Now at home or away, with the portable blood pressure monitor you’ll be able to recognize changes to blood pressure at any time. 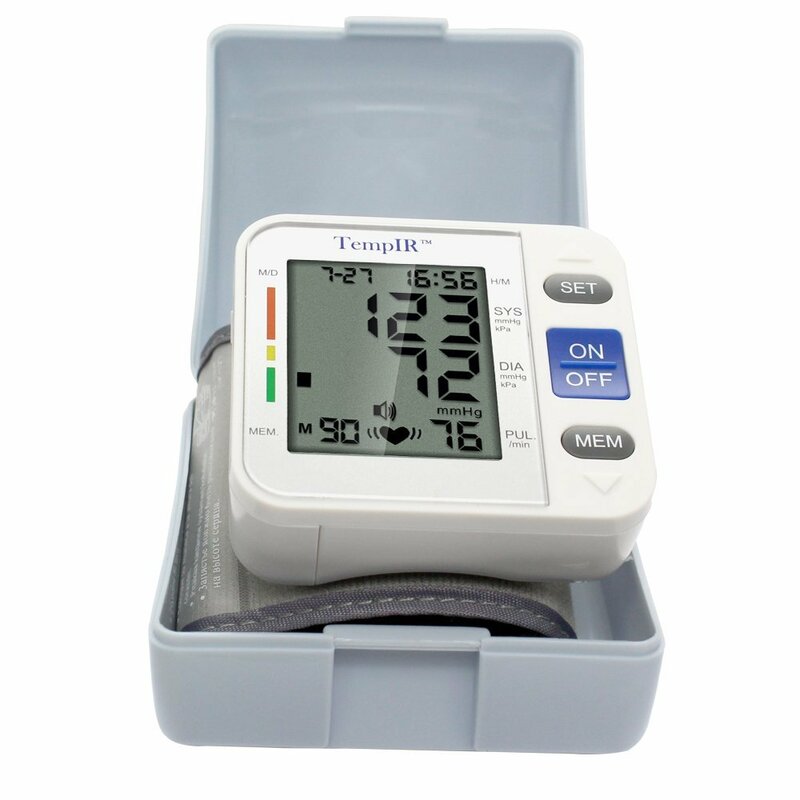 To get your digital blood pressure machine, click on the add to basket button on this page. Your purchase will be backed by a lifetime guarantee – if anything goes wrong, due to normal use, just get in touch with us for a full replacement. – Ensure the batteries are in the correct position and the right way round. – Correct positioning of the Monitor is essential, this is on the inside of the wrist ensuring the Velcro band is fastened securely. -Ensure that the Wrist Blood Pressure Monitor is positioned at the same level as the heart by raising your wrist towards the chest. -A reading must be taken when sitting or standing still . -If you are exercising pause, and then take the reading. The product is really good. I tried it to myself. I bought two which I planned to send to my brother and sister abroad but I decided to keep one for me. The other one was bought by my colleague and she was happy too. I am planning to buy 5 pieces more to send to my family. 3 for each of my kids for them to keep at hand esp it is handy to carry so they can pack it with their luggage when travelling and the other 2 for my sister and brother. I would recommend this product to anyone. It is handy and useful. A great easy to use device. I have particular large wrists and it fits just fine, in fact my wife has particularly small wrists and it it fits her too. It is quite accurate enough and very easy to read, just remember to relax your hand, the temptation is to clench your fist, which can upset the reading. Very easy to setup and use. The first few readings show that it seems to be accurate if used in the recommended way (with the Monitor level with your heart, and in a relaxed position). For the money, this is a very good buy. It is very good item. Comfortable and very useful. Accuracy for blood pressure not bad and I can recommend for people , espesialy if you have lot of travel and no time to prepare something! 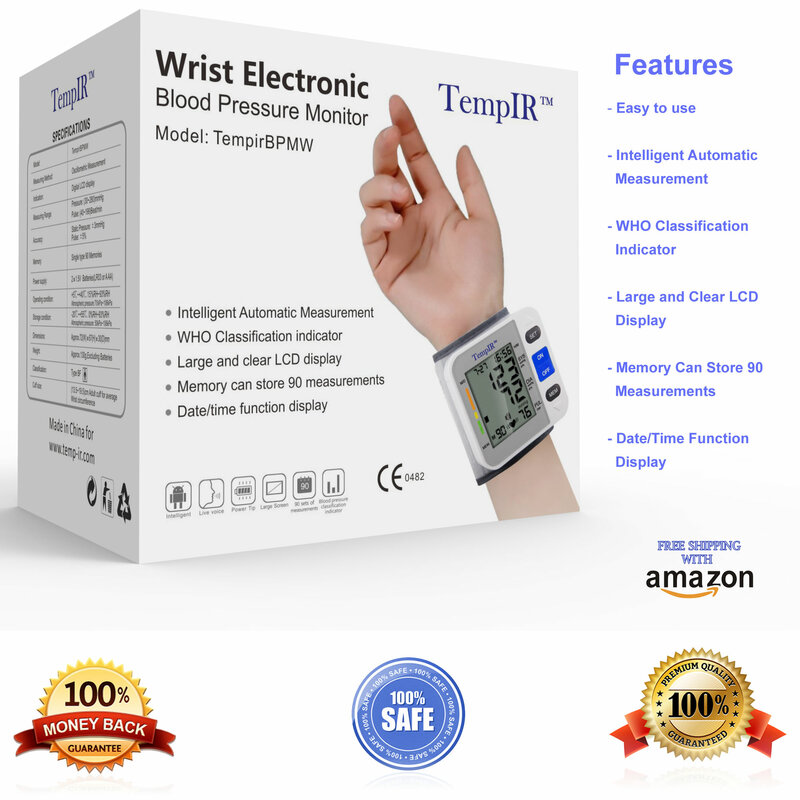 Ordered this monitor for an elderly relative, it is very easy to use and figures are easy to read, the large cuff fits well, impressed with this product. 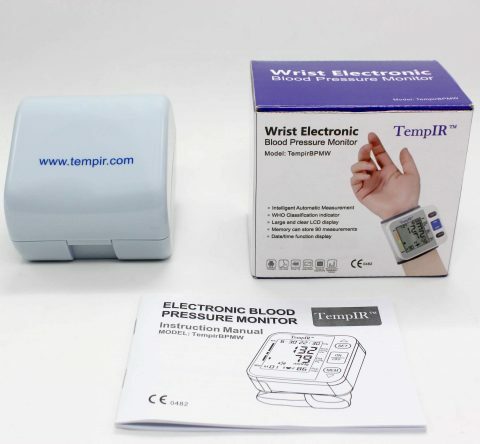 The BP Monitor is very easy to use and this particular one which fits around the wrist is much better than trying to put it round your upper arm so that as far as I am concerned is a plus. Instructions are easy to follow to enable you to set up date, time etc. Facially it is clear to read which is also a big plus. 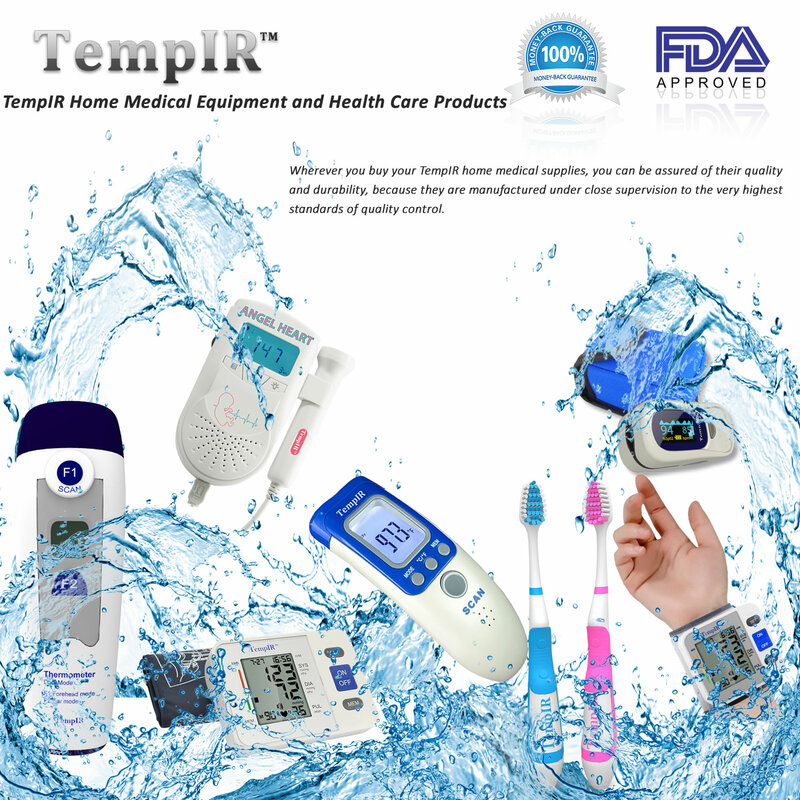 I am a medical doctor and both my parents suffer from high blood pressure and so I was really keen to get a blood pressure cuff that they could use easily but more importantly gives accurate readings when compared to a manual blood pressure. Having seen this product on sale and the perceived ease with which it could be used I decided to take the chance and buy it even though I was sceptical about its accuracy. It came on time and was packaged really well and looked very professional and was very easy to use. I took multiple readings on my parents and compared them with readings on a manual sphygmomanometer and found that it was overestimating by quite a lot which was initially disappointing. However on reading the instructions it was clear that we hadn’t been following the instructions as advised as it says you have to hold your wrist at the same level as your heart rather than rest it on a table the traditional way. When we did this to our surprise the readings matched up with the sphygmomanometer accurately and highlights the need to follow the instructions to ensure this works properly. 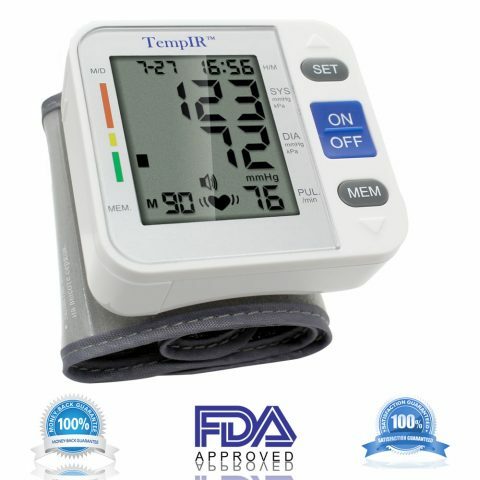 I would greatly recommend this product particularly to people who suffer from blood pressure and who perhaps live on their own and need to monitor their readings. Great product! It’s been about 18 months now since I was told by my GP that I had hypertension and needed to take Amlodopine to control it. Ever since then I get regular checkups to ensure my Blood Pressure is where it should be (Aiming for 130/80 which is the statistical norm). After a few months, curiosity got the best of me and I bought an Omron Upper Arm device to keep tabs on it from home.The unit owned by My GP is also Omron and I get very similar results with it. The Omron device is about £10 more. This wrist version is a much smaller and portable device and comes with a nice little plastic case which keeps it safe and protected. The whole thing is about the size of an apple.To get started you put in 2 x AAA batteries (Supplied) and then hold down the Power button to set the user and date profiles. The front panel buttons allow you to switch between settings and adjust them. Then you attach it to your wrist (left preferably) with the unit and your palms facing up. I measured my wrist to be about 9 inches in circumference and the device fit very snugly. Once you press the ON/OFF button, the device will begin inflating and you should then raise your wrist to about the same level as your heart. It takes about 10 seconds to inflate and another 20 seconds to deflate before showing your readings. You can also press the MEM button to show previously remembered readings.The instructions were very clear and advised that ideally you should be sitting down when you take your reading with the cuff on your left wrist. It should be about the same height as your heart, and the morning is the best time to take the reading so you can see if you’ve got hypertension. It will hold up to 90 readings. When you enter the memory menu it even shows you first the average of all readings stored for that user, which is handy and very good for tracking your overall trend.The 1 minute power off is very useful in case you or the intended user is forgetful or elderly. The screen gives you your:1) Blood Pressure, Diastolic and Systolic2) Pulse Rate3) Units can be switched between mm Hg (mmHg) and kPaI was very pleased with it and as the results are practically the same as the Omron brand which I compared it to (127/84), taking measurements an hour apart. If you’re deciding on a model for yourself, I feel it might be worth saving a tenner and just opt for this model as you get good accuracy and portability. Everything works well – 5/5.If you have any questions, I’ll be happy to help. as it says in the write-up on this monitor, it’s better to read the instructions before using. Your wrist has to be on a level with your heart.We did read it first, then tried it again with the wrist down….different reading. As it happens I had to have my blood pressure checked at the doctors this week, so had a figure to work to. The readings were more or less the same, so happy bunny. Very easy to use. Compact, tidy in its case, easy to slip in a handbag/case if going away. Really pleased with it. Would recommend. I have given this product a five star review for a couple of reasons. I have not been paid for this review. Firstly I wanted something to check my blood pressure that wasn’t going to hurt my upper arm as the usual sort of machines do. Secondly because of the great customer service. 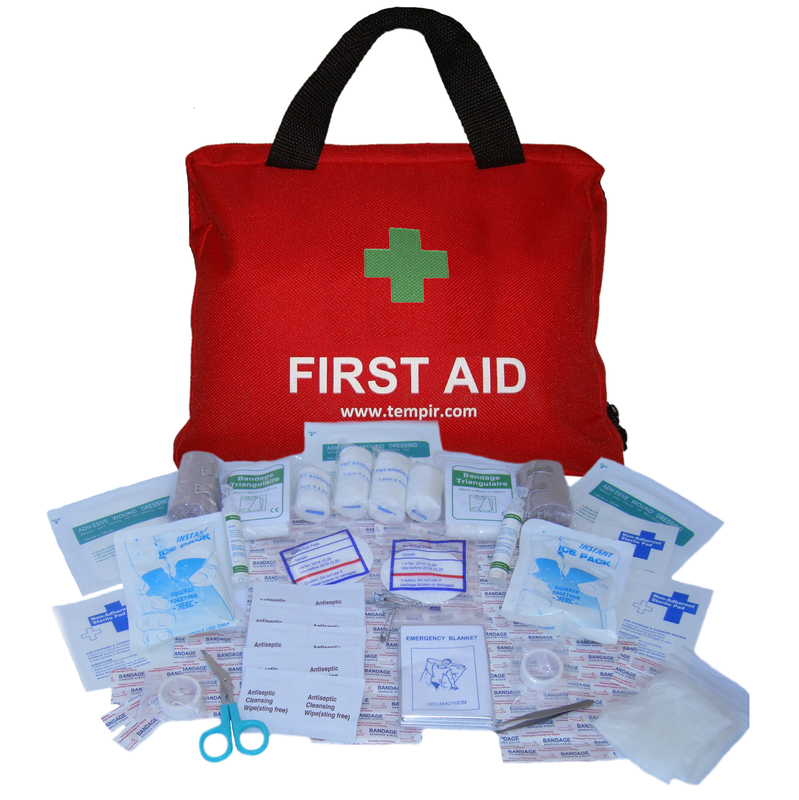 The product itself is small and neat and comes with a hard case so can be packed easily if needed to take away on holiday or whatever. It comes with two AAA batteries so can be used straight away. The problem I had was getting a reading that was in line with both the manual doctor’s reading and that from their doctor’s borrowed blood pressure machine. I thought I had it right but I hadn’t. The reading needs to be taken away from electrical equipment and with the machine at heart level. What I hadn’t realised was that the machine (small box) has to be on the inside of your wrist rather than the outside. relax and rest then press the button and don’t move or talk. The readings are now as I expected them to be. Excellent BP monitor I suffer from stage 2 and my bp needs to be taken twice a day I’ve had other normal monitor which lasted less than a month this one is really good and I’ve checked it with the drs one and its the same . This is really great – so convenient and easy to use.I haven’t compared it with other means of measuring my blood pressure but assume it is reasonably accurate – if I get the chance I will test it against my Omron traditional arm monitor and add the result to this feedback.The display is clear and concise, can be used on either wrist, I also love the indication of when my heart beat is irregular (I have atrial fibrillation and often don’t know when I have it).Can easily exercise then test blood pressure and pulse again to check the effect of the exercise – unlike the Omron traditional monitor it can be left on my wrist for easy checking. I have had arrythmia for many years but it has gone untreated until very recently because of very bad reactions to medication. So I am well aware of the importance to monitor heart rate and blood pressure. When I was offered a chance to test this product for the vendor, I was very happy to accept.This professional-looking monitor gives reliable readings in an easy-to-use, unthreatening way that can be incorporated by anyone into a home monitoring routine. In the box you find the monitor itself, attached to a semi-rigid, adjustable cuff fastened with Velcro. The fabric sleeve is quite long and can accommodate wrists of all sizes. There is a hard plastic storage case that perfectly accommodates the monitor and folded cuff, and two AAA batteries are provided so the unit can be used immediately out of the box. The instruction manual is very comprehensive and appears complicated at first glance, but after a couple of readings, it all made sense.The monitor itself has a large LCD display with tall, readable digits and shows a lot of information: month and day, and hour and minutes at the top; systolic over diastolic pressure readings, and pulse rate. On the left there is a colour-coded scale and the display will show a visual indication of how the reading sits on the scale, from good/normal (green) to dangerously high (red). There is also a small icon shaped like a cartoon heart, which would light up if the device detected an irregular heartbeat. And finally, on the bottom left is a consecutive memory count of past readings. The monitor can store up to 90 readings, with the latest being M1. By tapping the <SET> (up arrow) or <MEM> (down arrow) buttons, one can cycle through all memorized readings which show the three main values plus the date and time when the reading was taken. These two buttons are also used during the initial set-up of the device (date and time).Operation is very easy and is a one-person job: you position the cuff over your wrist as per photo, securing with the Velcro strap. Make sure the monitor is at heart level and rest your elbow on something solid like a table, if possible. Press the ON/OFF button and the cuff tightens around your wrist (the pressure is very comfortable, much less than at the doctor’s); at this point you should remain very still, without talking or moving, while the monitor takes a reading, a process which lasts about ½ minute. The three main numbers show and remain visible for about a minute, then the display turns off automatically. If you want to see the readings again, just hit <MEM> (if you use the ON/OFF button, the device will inflate and attempt to take a reading again). 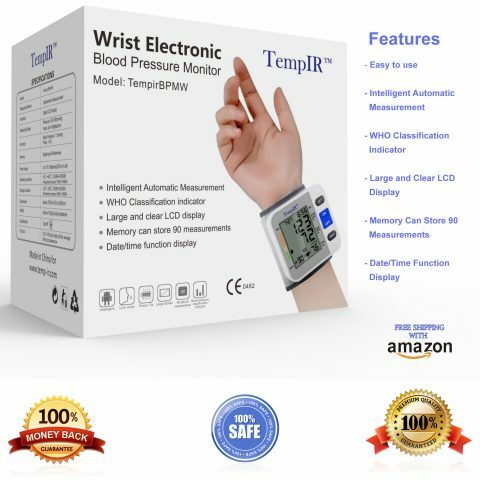 The only other precautions are to take your pressure at the same time each day (best early in the morning, before eating and before doing anything too active), and to avoid proximity with electronic devices with a magnetic field, such as phones, computers, etc.I find this monitor brilliant, super useful and very accurate. I have compared the results with my pulse monitor and they are consistently the same. However, as with weight scales, the main thing is not absolute accuracy, but rather the ability to detect changes and deviations from the normal. This device carries a lifetime guarantee, which I find reassuring. Excellent value for money.